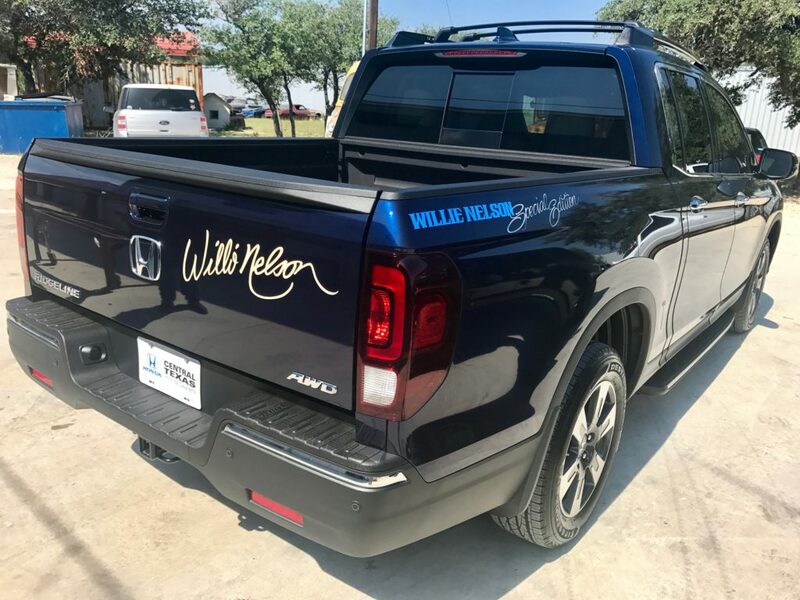 The Central Texas Honda Dealers generously designed and donated this Willie Nelson Special Edition Honda to be auctioned to raise funds to aid in Hurricane Harvey relief. www.floodauction.org in partnership with United Way helped with the project to raise funds and help to make an impact for those in need after the devastation caused by Hurricane Harvey in Texas and Louisiana. United Way of Southeast Louisiana has announced that they received a check for $42,800 from United Way Worldwide from the Honda raffle, and are distributing checks to the following. As they distribute the checks, they will provide information about the organization receiving the assistance and why they were chosen. · Sustainable Food Center Inc. 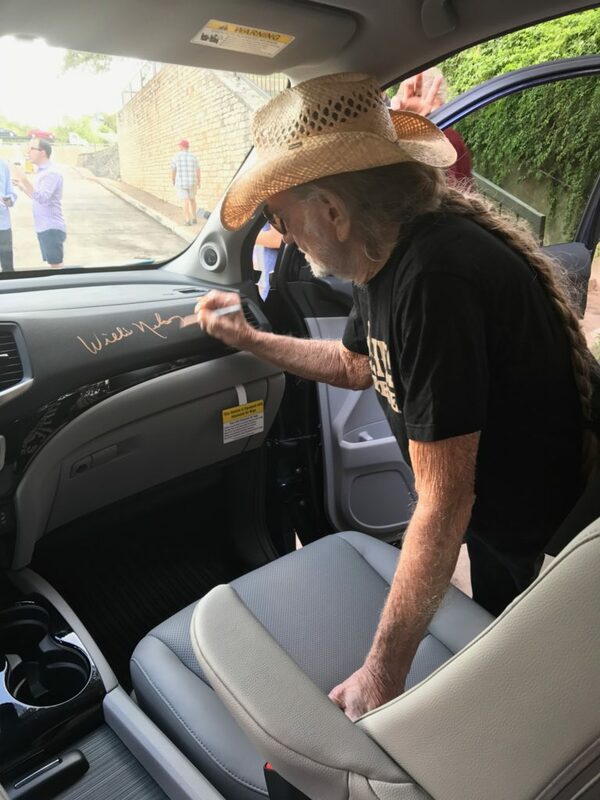 The Honda features custom art by hood art and the inside cab has been signed by Willie Nelson. This entry was posted on Saturday, March 3rd, 2018 at 6:46 pm and is filed under Good causes. You can follow any responses to this entry through the RSS 2.0 feed. You can leave a response, or trackback from your own site.